If you’ve decided to take the next steps for cosmetic surgery, we’re happy for you and can’t wait for you to see a positive change. Dr. Elias sees so many patients each week that are hoping for that same outcome, but their reasons are entirely different and yours may be too. Cosmetic surgery has the potential to correct serious injury and trauma to your skin and structures, those that have had a significant impact on your appearance. These surgeries help people to correct congenital disabilities that are a constant issue and those that only want to turn back the clock. The gem that ties all of these reasons together and why you’ve decide to have cosmetic surgery, is that life is enhanced because of it. 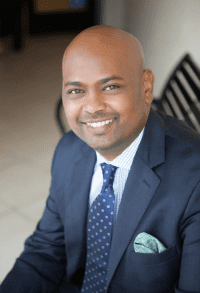 Dr. Husam Elias dedicates his life to cosmetic surgery, helping people just like you move forward with their lives with confidence and agency. If you have confidence and feel great about your appearance, then the possibilities for you are endless. Over the years of his life and practice, Dr. Husam Elias has seen his patients blossom as their comfort increases and they feel ready to go out and mingle with the world. 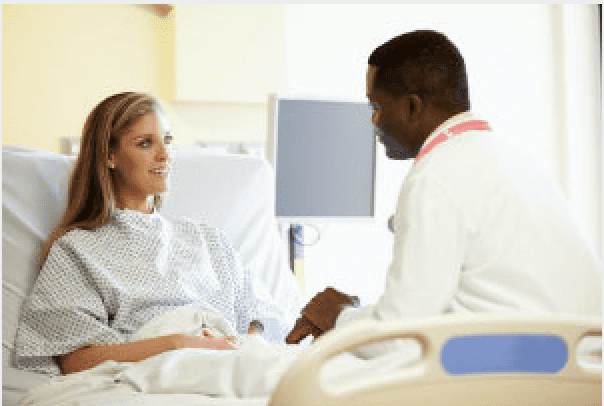 So how to prepare for surgery, now that you’ve decided that this is what you need to live well and what will reduce your social stress? As soon as you’ve decided to look into cosmetic surgery, the last deciding factor is to find out if you’re the right candidate for the surgery. What that classification truly means is that these surgeries are designed for people that live healthy lifestyles. Dr. Elias wants you to see and feel long lasting benefits when you decide to have surgery. If you’re someone that doesn’t plan to quit smoking or doesn’t take care of your skin, then the results of cosmetic surgery won’t last; you may even be put at high risk for infection and complications down the line. Physical health is an essential part of a healthy lifestyle. However, a clear head can help you understand why you want to pursue cosmetic surgery and make the right decision. Lifestyle changes like fueling your body with healthy foods and increasing your activity can improve your mindset. At SCCSA, Dr. Elias focuses on the mind and body connection so that you feel ready to have surgery and can recovery nicely. Get started on some of these small changes and see how you feel in a couple of weeks then schedule your appointment with us. As soon as you make your appointment for a surgical consultation with Dr. Elias, you’re part of the SCCSA family and that means personalized care throughout the surgery. Dr. Elias will check in with you after each phase of treatment and make himself available to you for questions as you make adjustments to your surgical plan and in recovery. You want to know that the surgeon you decide to work with is one that will check in and help you through any issues you encounter. In recovery, there may be days that you need some extra help and we want to make sure that you have that. Dr. Elias recommends creating a list of your potential support team, such as friends and family that can drive you home after surgery or sit with you the first day back. Recovery is different for everyone and some may require more or less time. Dr. Elias and his medical staff will give you everything you need before the surgery to plan ahead and some things to take home with you once you’re done. 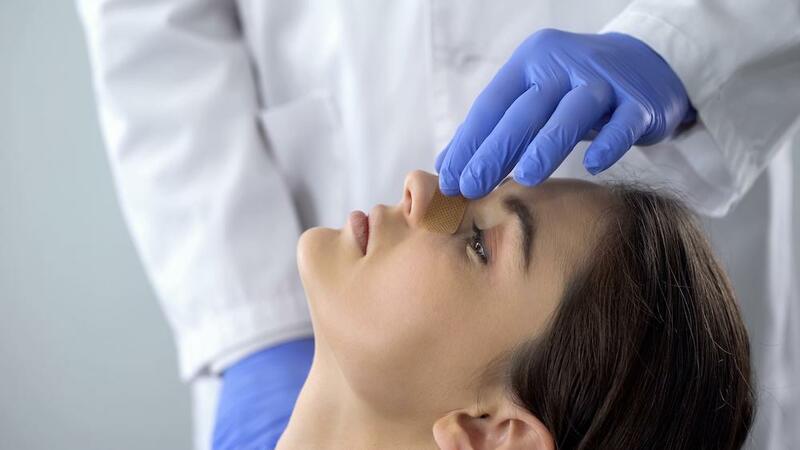 To find out more about what cosmetic surgery can do for you at SCCSA, call our front desk today at 818-616-6685.